Paramore have revealed the details behind the upcoming deluxe edition of their self-titled album, which will feature 29 tracks. Check out the artwork and which songs made the cut below. Be sure to leave us a comment with your thoughts! The record is due out on November 24 via Fueled By Ramen. Notably, a duet between Hayley Williams and the Civil Wars frontwoman Joy Williams for the song, “Hate To See Your Heart Break,” will be found on the effort. 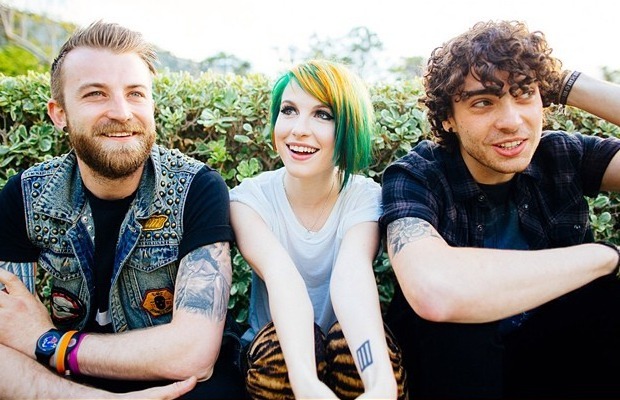 Paramore was initially released in 2013.